The No. 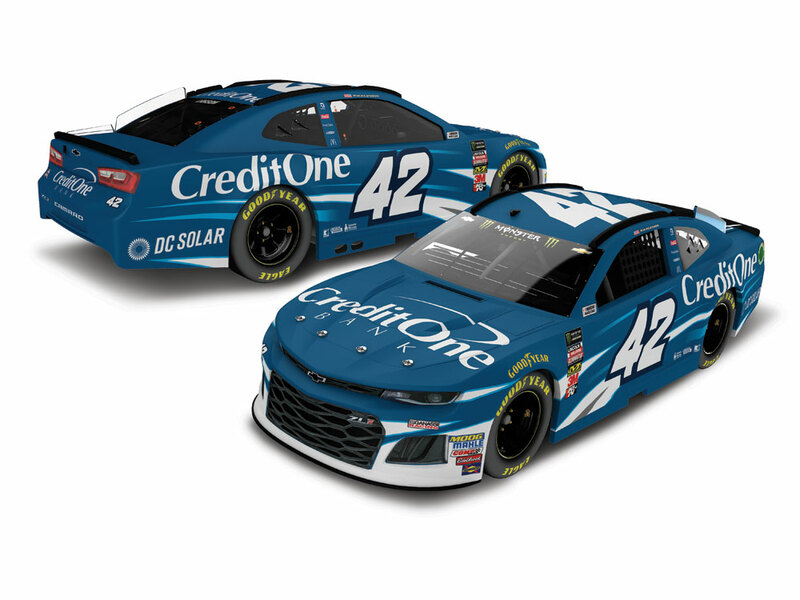 42 Chevrolet of Chip Ganassi Racing driver Kyle Larson gets an updated look in 2019 as Credit One returns as his primary backer in the Monster Energy NASCAR® Cup Series™. Larson’s 2019 Credit One ride features a mostly blue paint scheme with an all-matte finish. 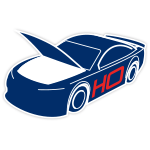 The Credit One-sponsored car will be on track for multiple races throughout the season. 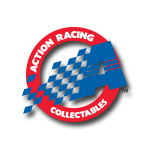 Now Larson’s fans can add the official die-cast of his 2019 Credit One Chevrolet Camaro ZL1 to their NASCAR® collections. This die-cast will produced in a limited edition, so don’t delay. Order now!